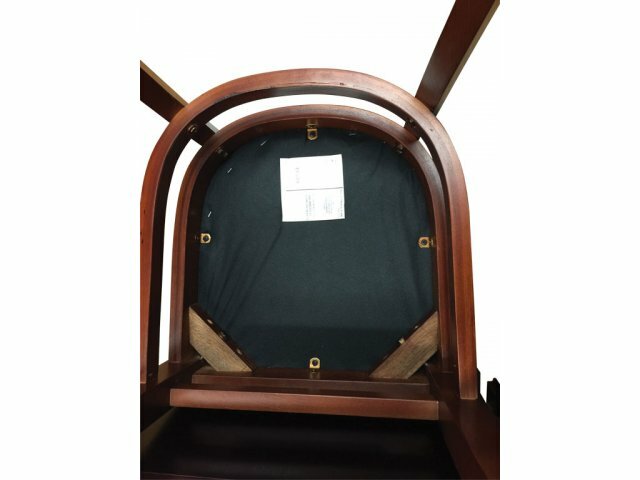 This wooden library chair has a unique window-pane style back. The vinyl-upholstered seat offers enhanced comfort. 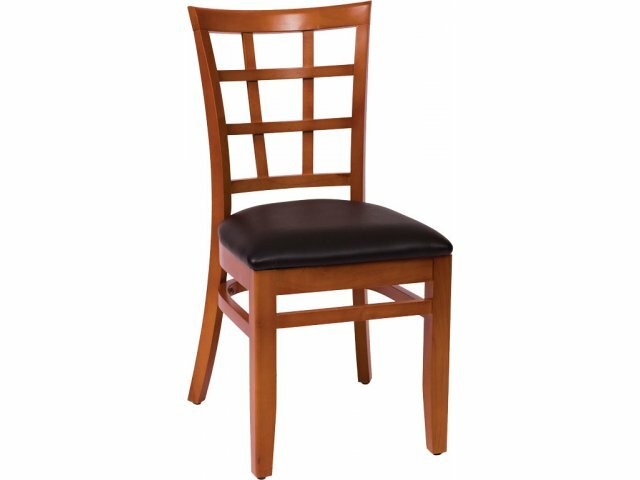 Bring classic elegance into your modern library with wooden library chairs from BFM Seating. This collection exudes the timeless appeal of rich natural wood finishes which will enhance any reading space. 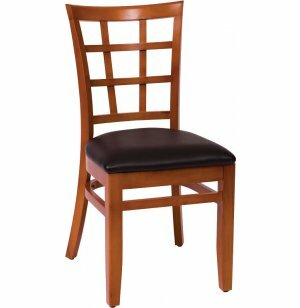 With a selection of back styles, you can easily coordinate with other library or classroom furniture. These sturdy library chairs are built for many years of cozy reading and research. Solid European beech wood connected with mortise-and-tenon joinery offers great stability, while plastic glides keep your floors shining. Choose padded vinyl or wooden chair seats to create a space that anyone can enjoy a good book in. 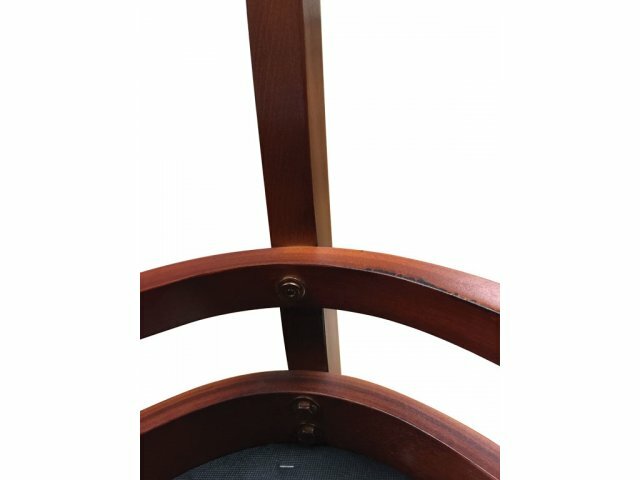 Vinyl Seat: Grade 2 vinyl seat upholstery is available in a variety of colors. Timeless Style: Solid wood is always in style and fits in with any décor. All-Wood: Made of 100% European beech wood for beauty and quality. Sturdy Construction: Mortise-and-tennon joinery makes these chairs extra strong. 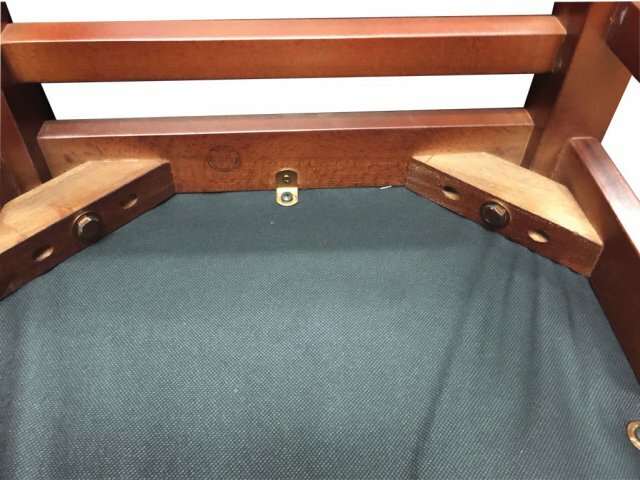 Tough Frame: Two lag bolts secure seat frame into the back legs; bottom hoop is screwed into the back legs. Secure Connections: Corner blocks have lag bolts in the center and are also screwed on each side. Non-Marring: Plastic glides prevent scratches and marks on floors.